Note: Please bear in mind that photo may be slightly different from actual item in terms of color due to the lighting during photo shooting, display or the color temperature etc. Since computer screens have chromatic aberration, especially between CRT screen and LCD screen, we can not guarantee that the color of our products will be exactly the same with the photographs you see. --Please measure yourself carefully and provide us the right sizes for yoiur dress. address,the zipper code the telephone number.More complete information willmake the delivery of the dress more smoothly and fast. --For customers from Brazil,please give us your CPFif you choosefast delivey as DHL,TNT,UPS,or Fedex as shipping for your order. --Import duties,taxes and charges are not included in the item price or shipping charges.these charges shall be borne by the buyer.Any special remark required on the parcel,please contact us. As always, if there is a problem or if the item is unsatisfactory, please do contact us first for a quick and satisfactory resolution. Please confirm your order (right size, color, style) carefully before you decide to place the order. All the orders are processed according to your order confirmation, and we are trying our best to satisfy all customers. We can guarantee only quality items will be delivered. All orders placed on our website should comply with the policy under any conditions. --Please kindly contact us for the return at first within 48 hours after receiving the item. Then you can discuss with us about the issues you are having. 90% of the time we are able to sort out the problem by giving technical support, without you having to send anything back. --The returned item must be in perfect condition, as it was sent to you, has not been altered and has not been worn. If there is any dust, dirty spots, change and so on, we shall not offer refund. For dresses, you also need to pay 30% total amount of order as restock fee. --We offer FREE REPAIR on your dress! But the postage to send it back and re-shipping cost to you will be both on your account. --It is required that the item or dresses should be returned to us within 14 days after the return request is accepted. --Return shipping charges will be the buyer\'s responsibility. Exchanges are only allowed for the items which are defective, wrongly shipped or damaged upon receipt. All items can only exchange for equal price replacement, please be aware that we will issue the replacements only after your returns have been received. As all of our dresses are hand-sewn and custom tailored, the finished gown may vary by approximately one (1) inch in either direction of the specified measurements. 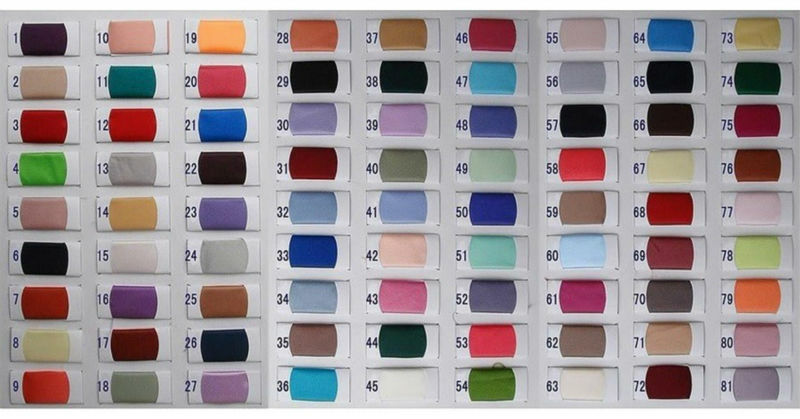 To ensure that your dress will still fit you perfectly, our tailors have created all our dresses with additional fabric in the seams to allow minor size modifications to be made easily. 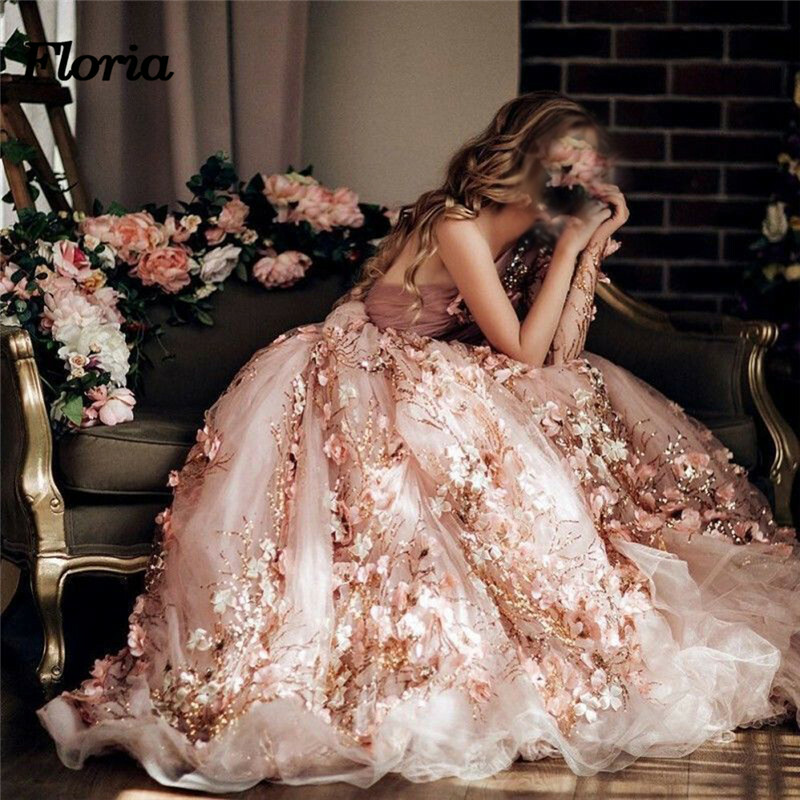 That is if you find the gown do not fit quite well, you can first turn to the local tailor for the adjustment, which is easier and more convenient. --Contact our customer service immediately to notify the issues you find. As we have staff perform quality check before each item or dress delivery, for the issues you mention, we need you provide evidence to prove, for example, you may need to provide photos to show the wrong size or quality issue. --We will give you the returning mailing address. Please note that any dress return without notifying us will not be refunded. --After the returned item by you is received, we will refund you in 3 to 7 working days by T/T. Rush order fee and the shipping cost you paid before is non-refundable. If you are satisfied with our products and services , please leave your positive feedback and 5 stars . Thanks for your attention to our shop. We are very pleased to communicate with you. We always online and get ready to reply you fast, contact me for better price. Please feel free to contact us ! Thank you for your support ! Wish you happy everyday !